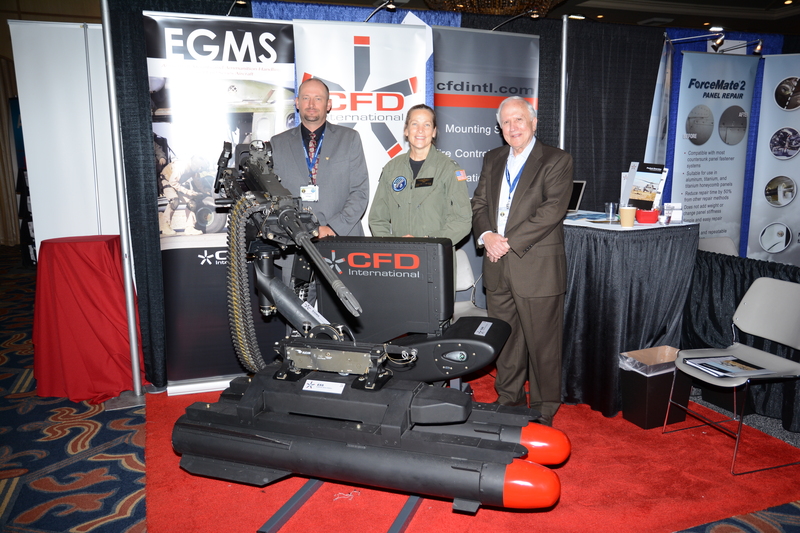 This year’s annual Symposium was held May 15th through 19th in San Diego, California at the Bahia Resort Hotel. Our exciting week at a new location began with our traditional Welcome Reception at the iconic bar, The Pennant. We had a fun evening filled with high spirits looking forward to the week ahead, serenaded by the Naval Air Training Command Choir. 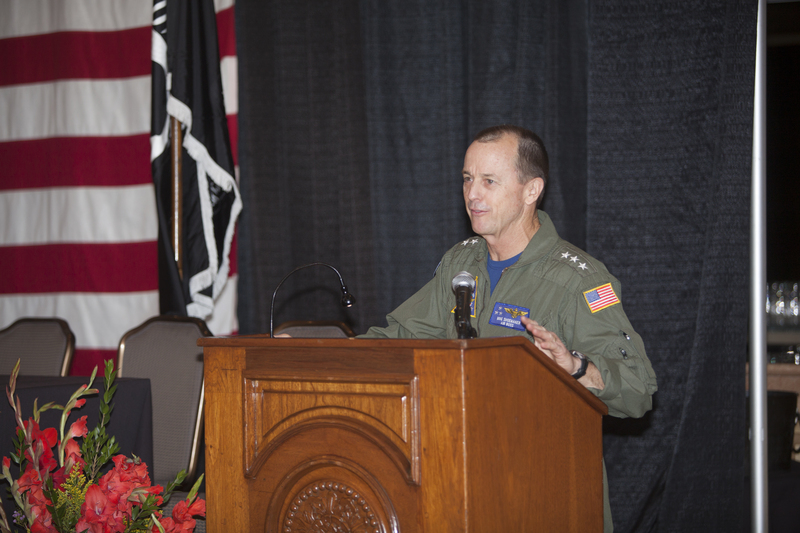 Tuesday brought us a full day of briefs and panel discussions, which included Opening ceremonies with our Key Note Address by the air boss, VADM Troy M. Shoemaker, the Senior Enlisted Panel, Pers 43 Brief, and the Aviation Transition Assistance Lunch. 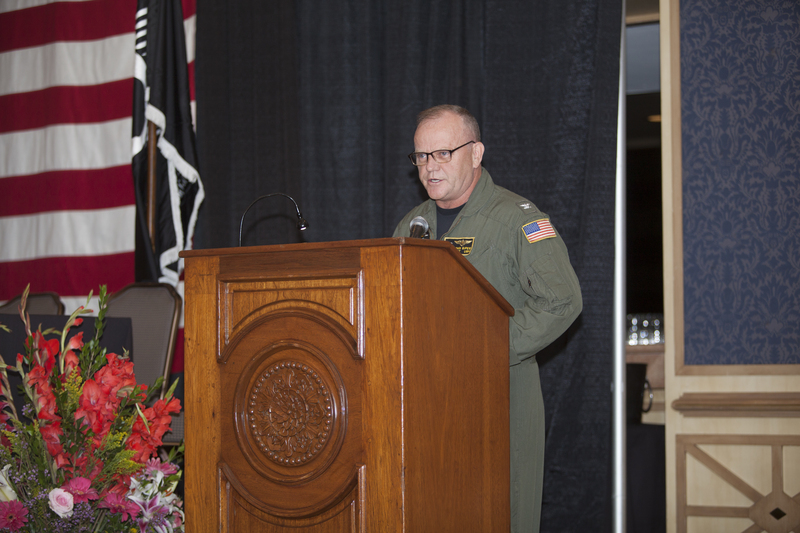 NHA had the honor of presenting awards to our National Awardees during a formal ceremony at the Bahia Resort Ballroom. (View the photos here). Our first day was capped with NHA's much anticipated Member's Reunion aboard the Williams D. Evans Stern Wheeler and the Bahia Belle. 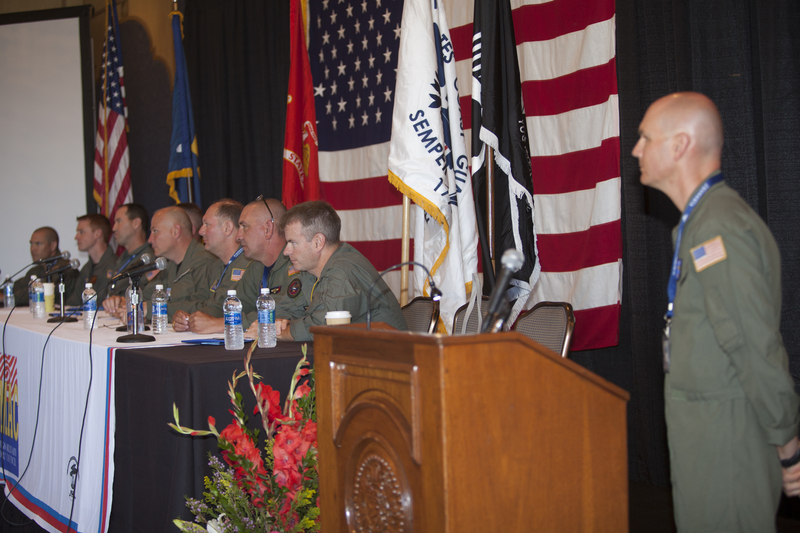 On Wednesday, Symposium continued with a MH60 Weapons Brief, the Waterfront Perspective, and the Junior Officers Panel. Members joined together to cheer on the San Diego Padres at Petco Park on Wednesday evening. 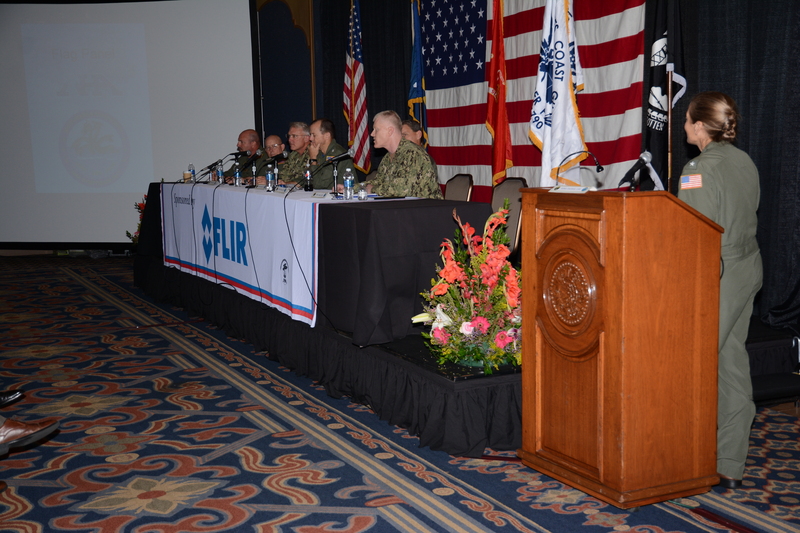 Thursday brought the much anticipated Commodore/CAG Round Table, Captains of Industry Panel, and a standing room only Flag Panel. 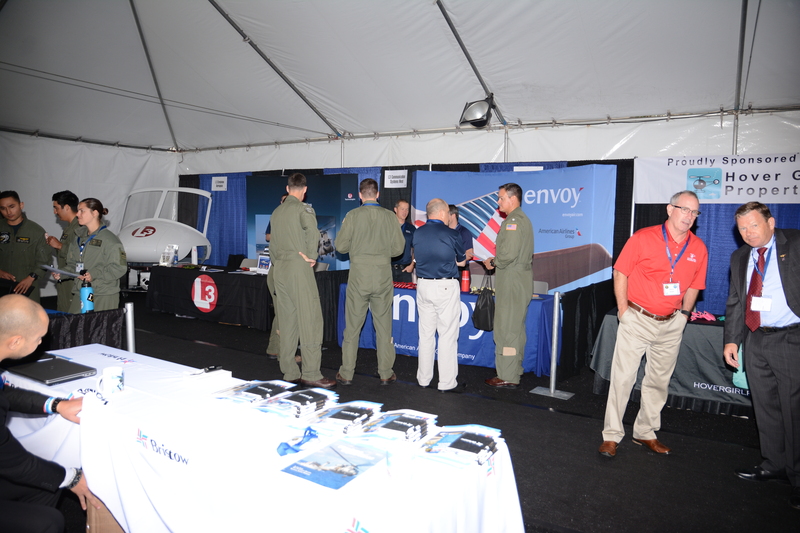 Symposium was brought to a close with our Naval Hawk Reception in the tented Pavilion. NHA members gathered for one last outing aboard the Williams D. Evans Stern Wheeler for our popular event, Casino Night. 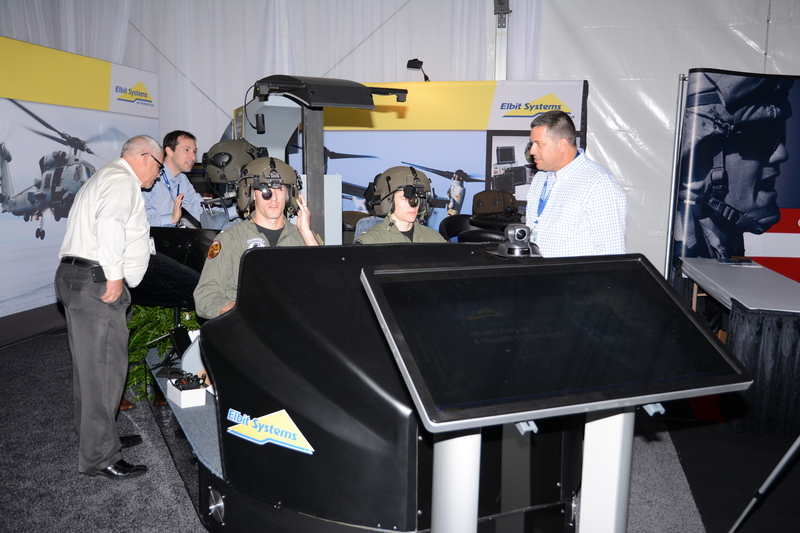 Symposium 2017 was our best yet, with over 1000 attendees and over 50 exhibitors from companies around the world. NHA would like to thank our exhibitors, sponsors, attendees, volunteers, and staff that worked together for months to plan and execute such a successful event. We would also like to recognize our National Awardees. 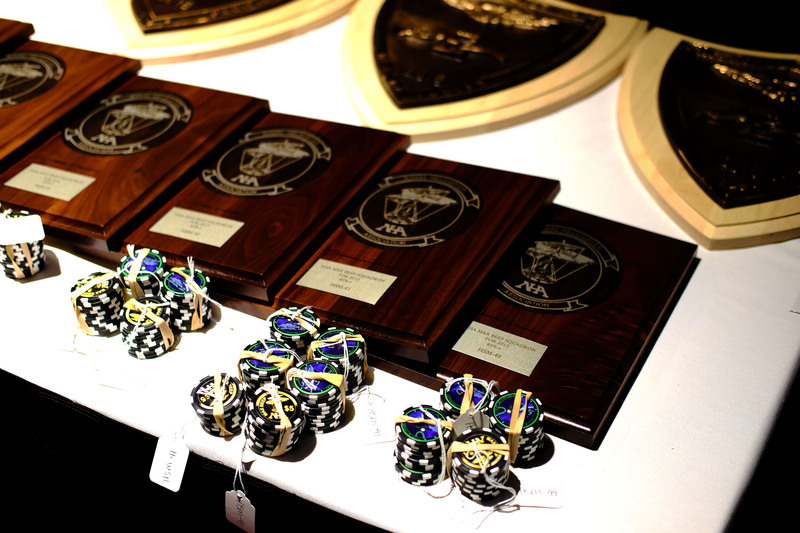 You can view the full list of NHA 2016 Award recipients here. Continuing the success of last year, we had many squadrons submit reports for MAX BEEP. 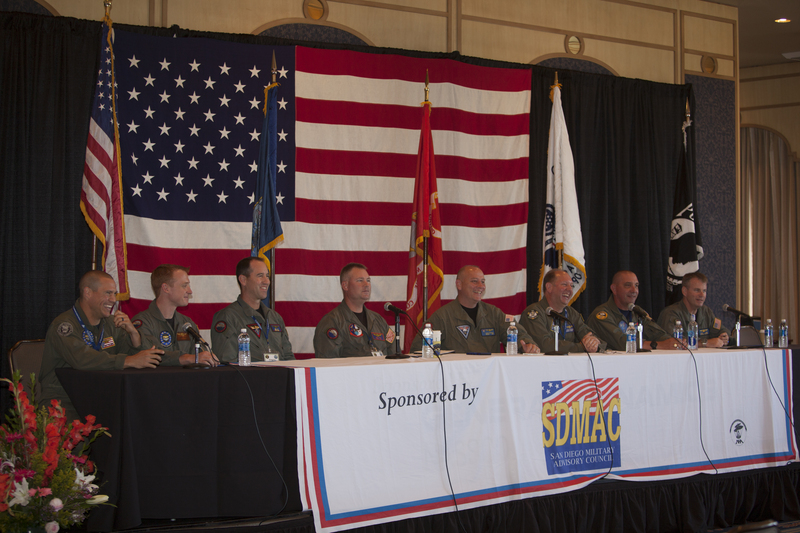 Those squadrons reporting 85% and above: HSC-4, HSC-6, HSC-11, HSC-21, HM-14, and HSM-46. 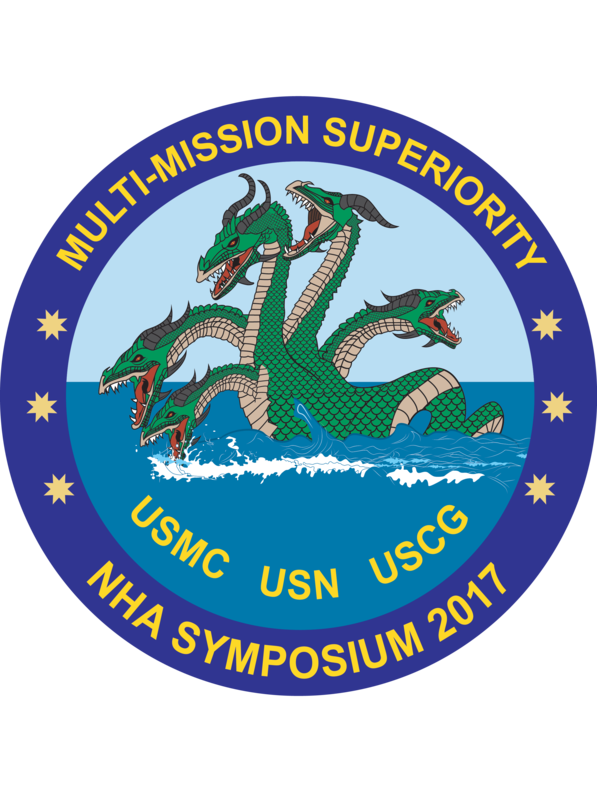 A special thank you to the following squadrons: HSC-3, HSC-8, HSM-75, & USS ESSEX which boasted 100% squadron membership. 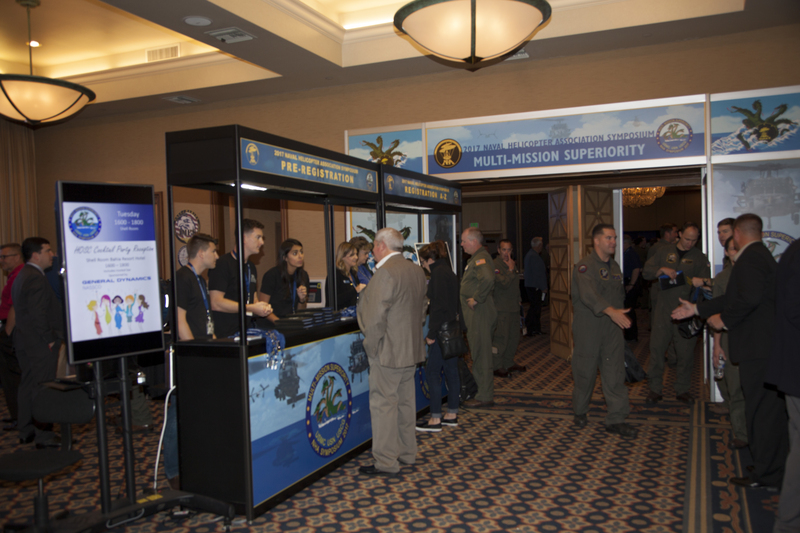 Active duty members are the backbone of this organization and provide countless volunteers that assist the NHA National Office in hosting events every year. You are appreciated!!! As always, this wonderful week would not have been possible without our corporate sponsors. Thank you for your continued support of NHA and commitment to our active duty military!